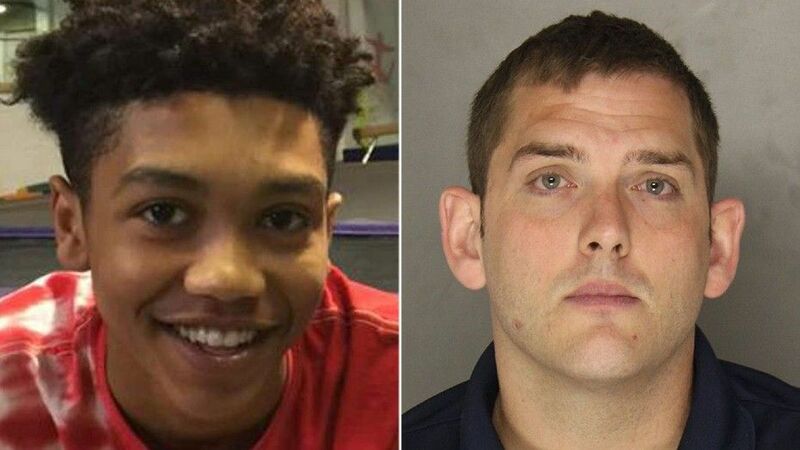 PITTSBURGH — The East Pittsburgh Police officer who fatally shot 17-year-old Antwon Rose Jr. on June 19 has been charged, CBS Pittsburgh reports. According to court records, a charge of criminal homicide has been filed against East Pittsburgh Police Officer Michael Rosfeld. He had previously worked in Harmarville and Oakmont. He also worked for the University of Pittsburgh Police Department and was reportedly dismissed for cause from the university. The university turned his personnel file over to county investigators as part of the investigation. The shooting happened around 8:30 p.m. on June 19 in East Pittsburgh. Police were initially called to Kirkpatrick Avenue in North Braddock for reports of a drive-by shooting. At the scene, they found a 22-year-old man suffering from gunshot wounds. That man was taken to the hospital, where he was treated and released. Police obtained information on a vehicle that was seen fleeing the scene of the shooting. Rosfeld pulled over a vehicle matching that description in East Pittsburgh around 10 minutes later. As he was placing handcuffs on the driver, who was a jitney driver, Rose and 17-year-old Zaijuan Hester got out and ran from the car. 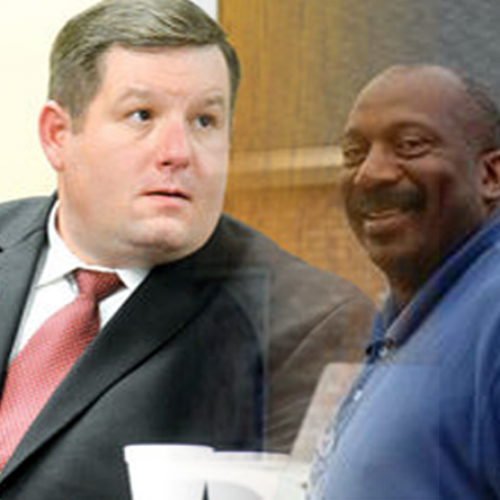 Rosfeld opened fire on Hester and Rose, striking Rose three times in the back. Rose died from his injuries. Hester got away and remained at large for a week. 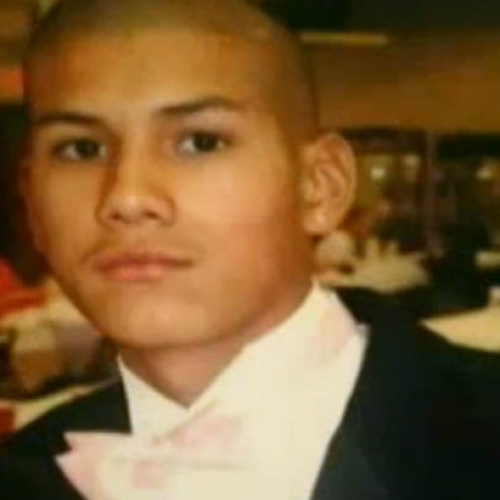 He was later located and arrested on June 26. 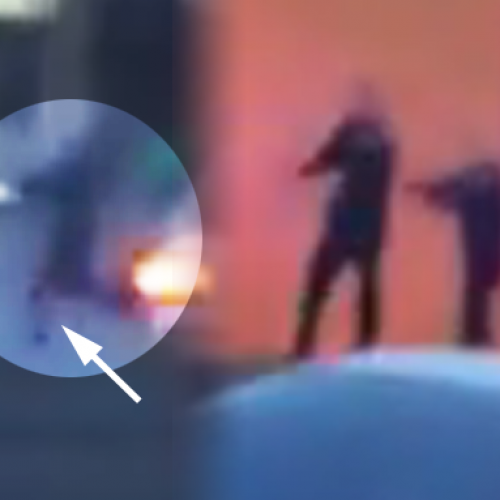 He will face charges in connection to the North Braddock shooting.